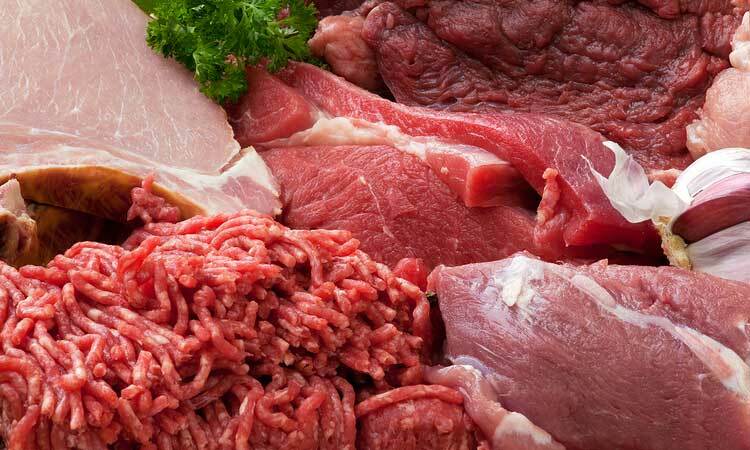 The U.S. Department of Agriculture’s Food Safety (USDA) announced that Adam Farms Slaughterhouse is recalling various veal, beef, and bison products that may have an E.coli contamination. The agency says that the contaminated beef was shipped to retail locations and farmer’s markets as well as restaurants in Connecticut, Massachusetts, and eastern New York. The beef may also have been shipped to neighboring states. According to the information on the official USDA website, Adam Farms Slaughterhouse traced the point of contamination to two days in August and is working closely with customers and resellers to ensure that none of the contaminated meat is sold. On its part, the Slaughterhouse says it took immediate steps to safeguard customers after the USDA announced the recall. However, it said that even though the USDA had the right to make recalls, this particular recall was unjustified and unrealistic. The slaughterhouse is particularly disputing claims by the USDA that meat packaged from June may be contaminated. The USDA has issued instructions that all meat sold within the last seven days be recalled because the extent of contamination has not been established as yet. The agency says that it is possible there was cross contamination on the day of slaughter, even though each carcass is hung separately. The recalled meat has establishment number ‘EST. 5497’ inside the USDA mark of inspection. They have the following lot numbers. Ed Maltby, general manager of the slaughterhouse, said in an interview that they are shocked at the breadth and scope of the recall. He states the recall will affect at least two and half months of production. According to the USDA, at least seven people reported E.coli infections between June and September 2016. Five of these individuals consumed the beef products supplied by Adams Farms Slaughterhouse. Those affected by the recall should dispose of the meat. Due to the contamination, it almost goes without saying that the beef is not safe for human consumption. Adams Farms Slaughterhouse is engaged in frantic efforts to reach affected customers by mail. It will also be writing letters to every customer notifying them what to do. The Slaughterhouse further states that it will stand by those affected in terms of helping them pay any medical bills that may arise to consumption of the contaminated meat. Nonetheless, any affected customer can decide to take the slaughterhouse to court as a way of pursuing compensation for damages. Can I Sue For Meat Contamination? If you were to sue Adams Farms Slaughterhouse, you will be most probably be seeking compensation for medical expenses, lost income, and other damages. You will need a product liability lawyer to represent you in court. Thus, the process of pursuing compensation starts by getting a reputable product liability attorney in your area. The court will decide the amount you should get paid based on factors such as the expenses incurred at the hospital. You may also join a class action lawsuit to receive compensation. There is no class action lawsuit at the moment, but that doesn’t necessarily mean that there won’t be one in the future. Schmidt Firm, PLLC is accepting injury cases related to beef contamination. Find out more on their site.